So to sum up my thoughts on the VU filter system. The filters are glass, so you must handle them carefully, if you drop them they will break, while the resin filter made by other companies will just scratch. I mainly use Lee filters which are glass and I am extremely careful not to drop them and so far they have lasted me a couple of years. VU’s website is lacking in information on how the holder works, especially using the polarizing filter. The site also is weak on explaining the strengths of their various filters. So learning what the codes means makes it difficult to figure out which filters you would want to have. It is a well made filter system and would make a great addition to someones camera bag. The use of neutral density filters to slow down your shutter speed is great, I love using the square filters, you can take them on and off very quickly, and you will be taking them on and off often, just to recompose the shot. So for me the square filters are the ones I will use all the time. 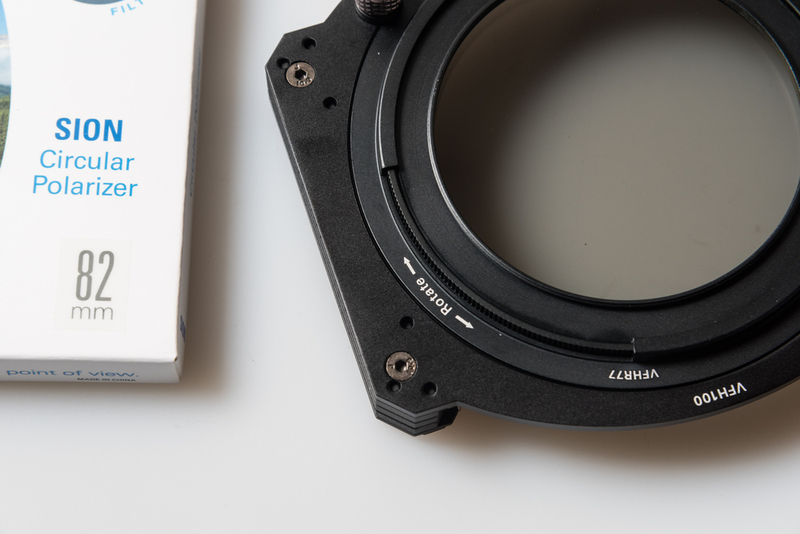 I still prefer the Lee Filters (http://www.leefilters.com) over the VU Filters, but they are both good and worth taking a look at. The Lee Filter website is so much more comprehensive to use with a lot of good tutorials, so I will be staying with the Lee Filter system. I will be having a review of the Lee Filters this winter to give you a comparison of both systems.